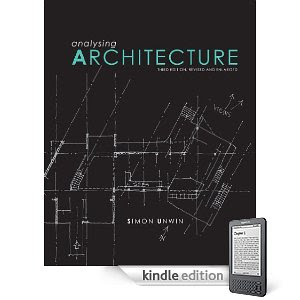 Simon Unwin clearly identifies the key elements of architecture and conceptual themes apparent in buildings. He describes ideas for use in the active process of design. 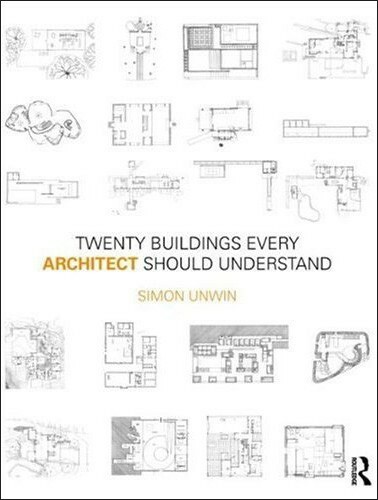 Breaking down the grammar of architecture into themes and 'moves', Unwin exposes its underlying patterns to reveal the organizational strategies that lie beneath the superficial appearances of buildings.